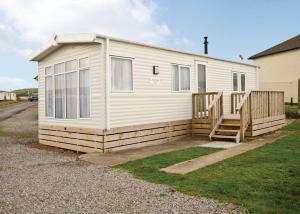 Located in St Bees in the Cumbria Region, this holiday home is 47 km from Windermere. 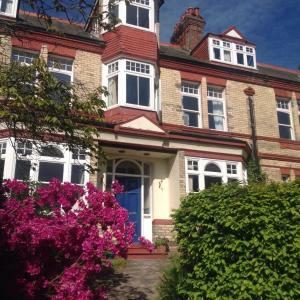 The property is 33 km from Keswick and free private parking is f..
Seacote Park is situated in St Bees, 47 km from Windermere. Keswick is 33 km away. Free WiFi is available . All units have a seating area. 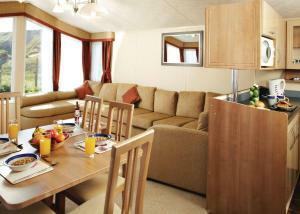 There is a..
Fox Corner is a holiday home is located in St Bees and is 47 km from Windermere. 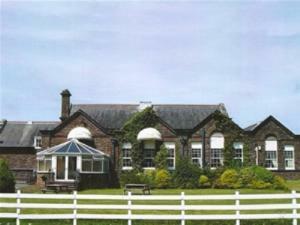 The property features views of the city and is 33 km from Keswick. A.. 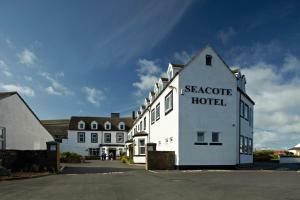 Right on the seafront in St Bees on the West Cumbrian Coast, Seacote Hotel features stunning sea views and a garden, just 6 miles from the Lake Distri.. 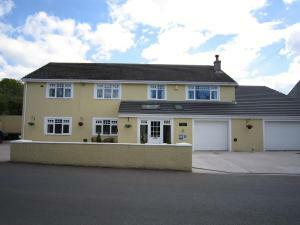 Located in St Bees, this holiday home is situated 46 km from Windermere. The unit is 32 km from Keswick. 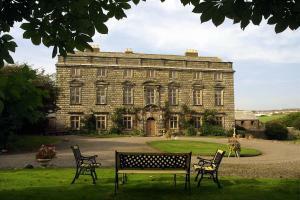 Free WiFi is featured throughout the property.. 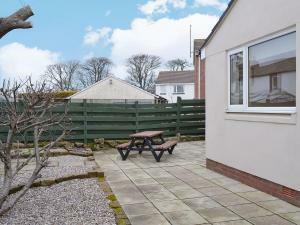 Located in St Bees, this holiday home features a garden with a barbecue. It provides free private parking. An oven and a toaster can be found in the .. 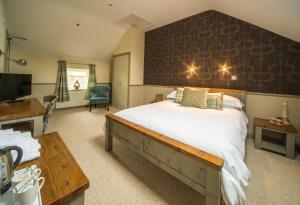 The Shillies offers pet-friendly accommodation in Caulderton, 44 km from Windermere and 32 km from Keswick. The property is 40 km from Ambleside and b.. 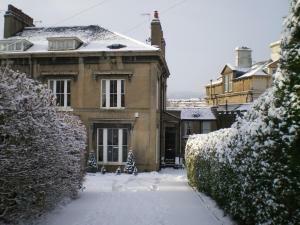 This charming B&B is set in an 1863 Victorian villa with original features including high ceilings and sash windows. 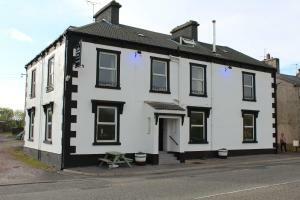 It offers attractive rooms with f..
Less than 5 miles from the Lake District, Chase Hotel is a Georgian hotel located in Whitehaven, less than 1 mile from the marina and harbour. 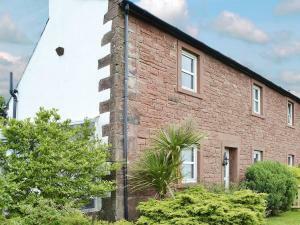 It offe..
Set in Whitehaven in the Cumbria Region, 47 km from Windermere, Glenfield House boasts a sun terrace and views of the garden. 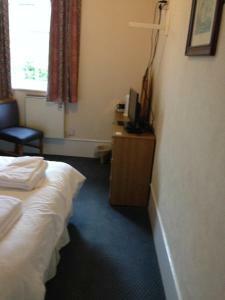 Rooms come with a flat-..
Tarnside Park offers accommodation in Beckermet. Windermere is 41 km from the property. All units have a TV. 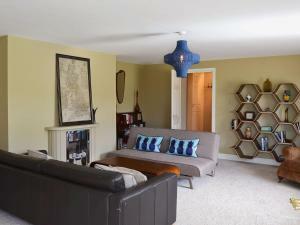 There is a seating and/or dining area in..